Surrounded by water on three sides and encompassed in just 7×7 miles, San Francisco is a gem that manages to fit something for everyone into 49 square miles. 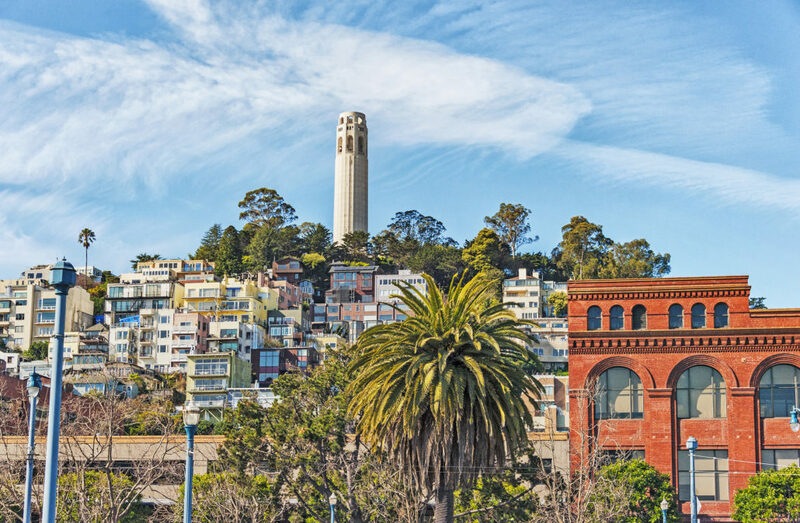 The 89 distinct neighborhoods, from Pacific Heights to Bernal Heights, Nob Hill to Potrero Hill, and Noe Valley to Hayes Valley, are enough to suit every taste and personality. A City whose skyline is every changing with the rise of new condo developments to historic, stately Victorians from the 1800s, the city’s offerings are as diverse as its people. World-renowned theatre, opera, ballet and symphony, a foodie haven from food trucks to Michelin-star restaurants, professional sports teams, extensive public transit, a dynamic center of ideas and culture, and a global tech hub, San Francisco truly has it all.